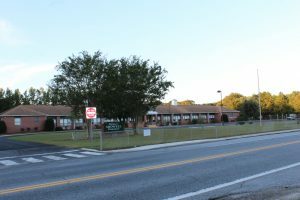 Phillip C. Showell Elementary School, located on Roxana Road, consists of Pre-Kindergarten through grade 5. The school has been recognized as a School-wide Title I school during the years of 2000, 2002 and 2003. This program is federally funded for children in need of support services. Phillip C, Showell also won the 2003 award for “No Child Left Behind”. There is an average of 330 students attending this school. The playground equipment was a joint effort between the Town and Phillip C. Showell. It is similar to a Town Park and everyone is welcome to use it. 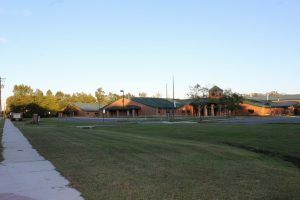 Selbyville Middle School, also located on Roxana Road, was constructed in 1995. It consists of grades 6-8. There’s an average of 670 students in attendance each year. The School of the Arts, located on Hosier Street, is one of the magnet schools in Delaware. It is also part of the Indian River School District. The grade levels are 1 through 8 and have an average of 375 students each year.